Today [The Diamond] had karate. And I played on Mommy’s iPod while [The Diamond] was doing karate. 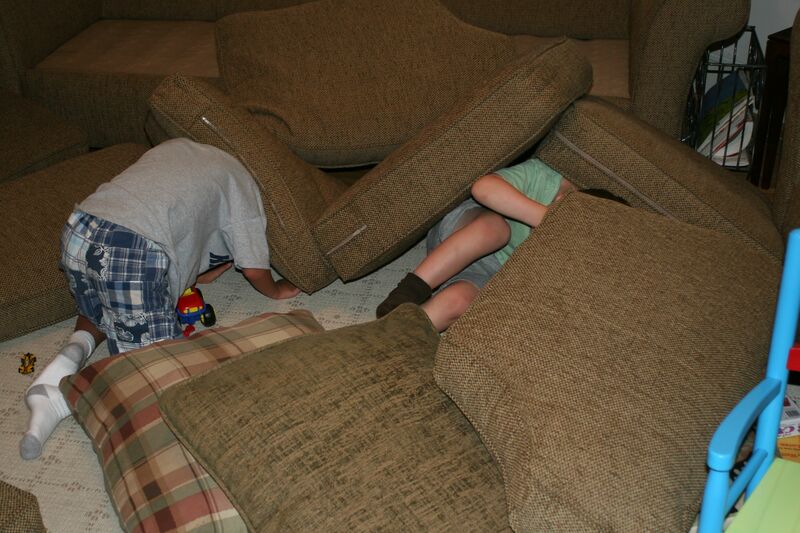 And [The Diamond] and I played hide-and-seek in a pillow pile. We played and played and played and played and played.